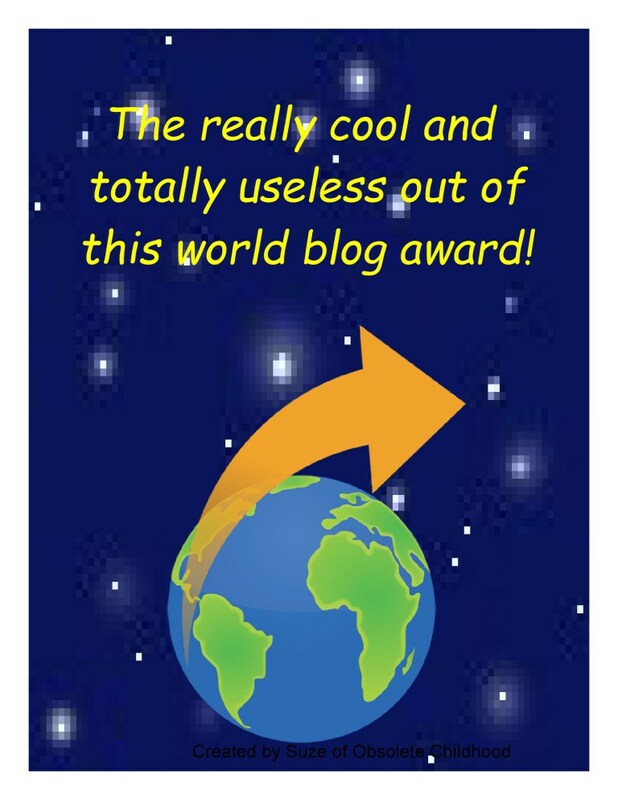 Thank you Suze of Obsolete Childhood for nominating me for this award and honoring my blog! I am dutifully humbled for the recognition of my sincere effort to both entertain and inform. Thank you, Suze, sincerely with little of the usual snark, sarcasm, or profanity. I appreciate it. Thank you Francese! I prefer to think of it as my jaunty beret! But, it is a feather.